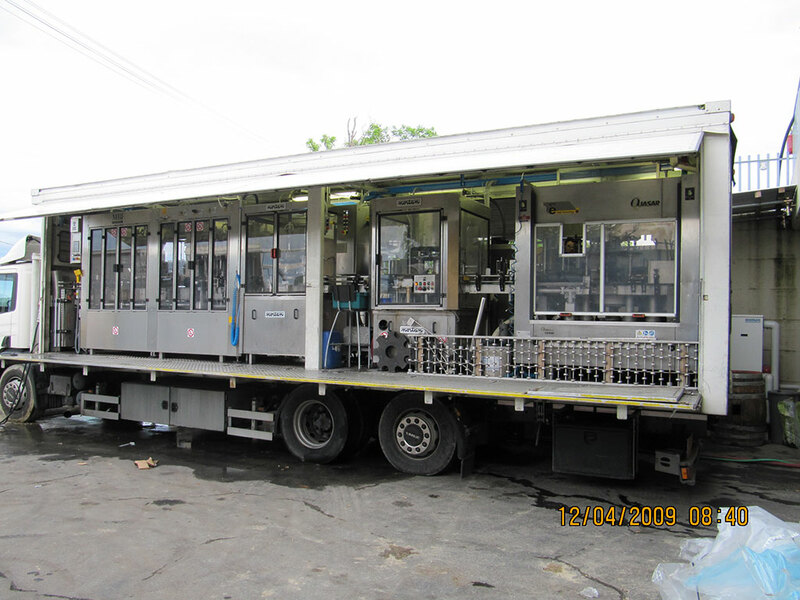 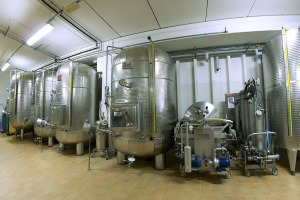 We have the capacity to store 1500 hectoliters in stainless steel vats and pressure vats. 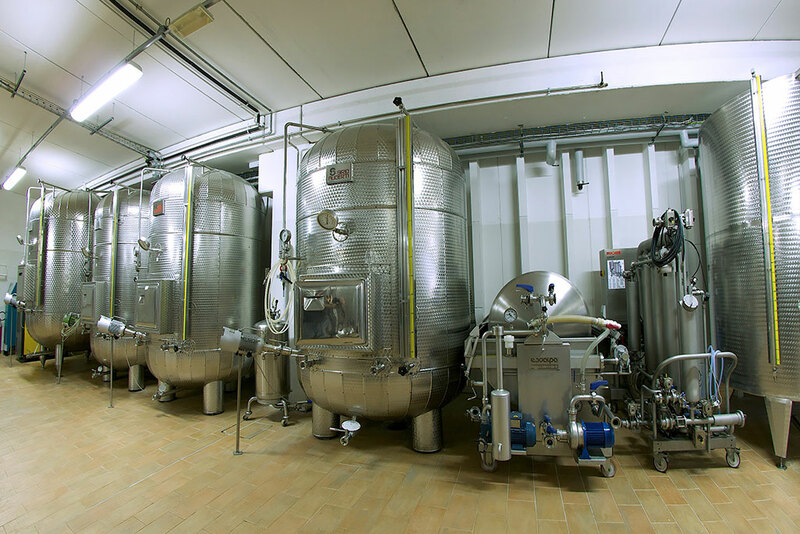 The majority of vats is controlled by an automatic temperature control system that allows us to control the alcoholic fermentation of musts and wines in rifermentation. 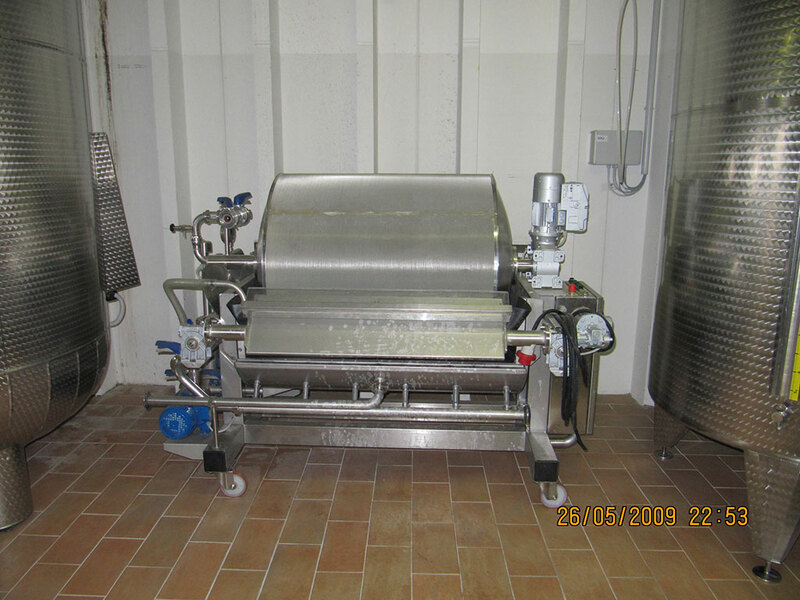 For filtration we us the tangential filter to achieve best results. 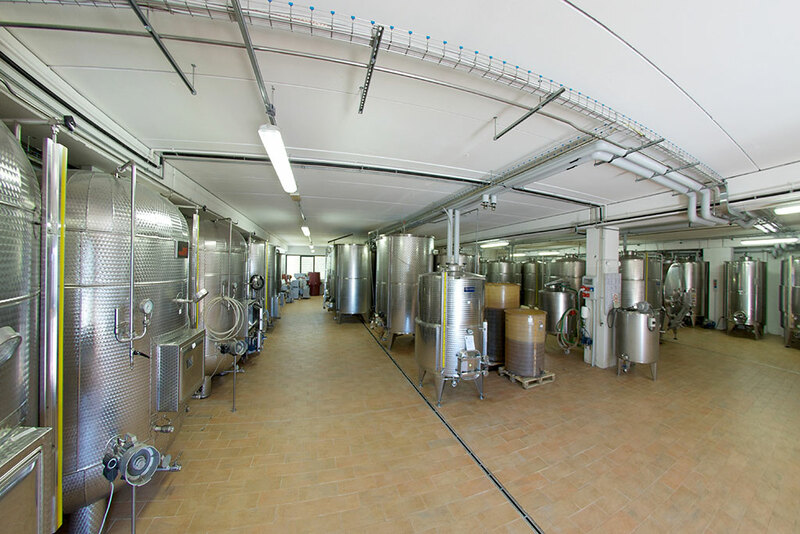 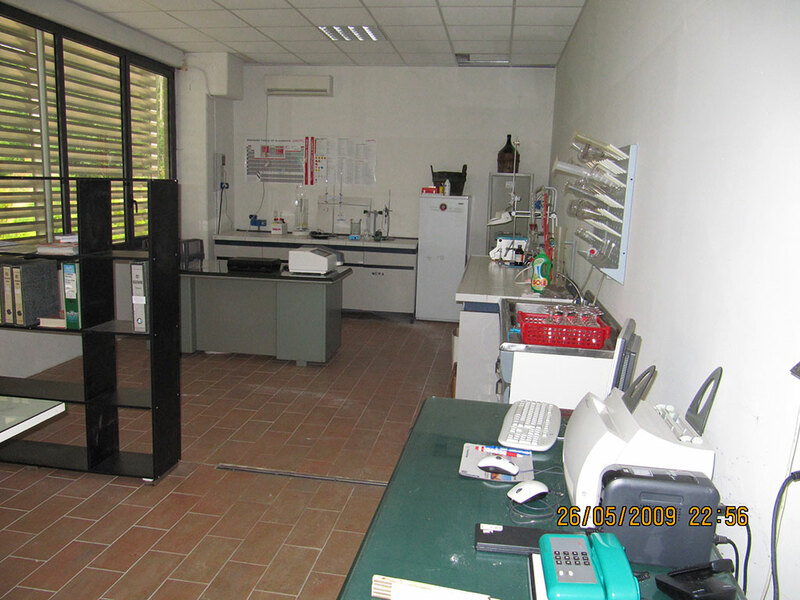 Our laboratory guarantees exact analyses of the grapes, musts and wines: our wine technician defines the operations and modifications to carry out in order to obtain best possible results. 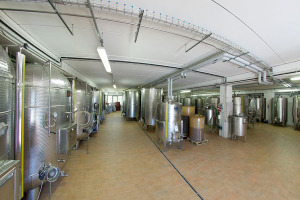 For the rifermentation of spumante and sparkling wines we use the Martinotti/Charmat method at lowest temperature obtaining excellent wines with finest perlage. 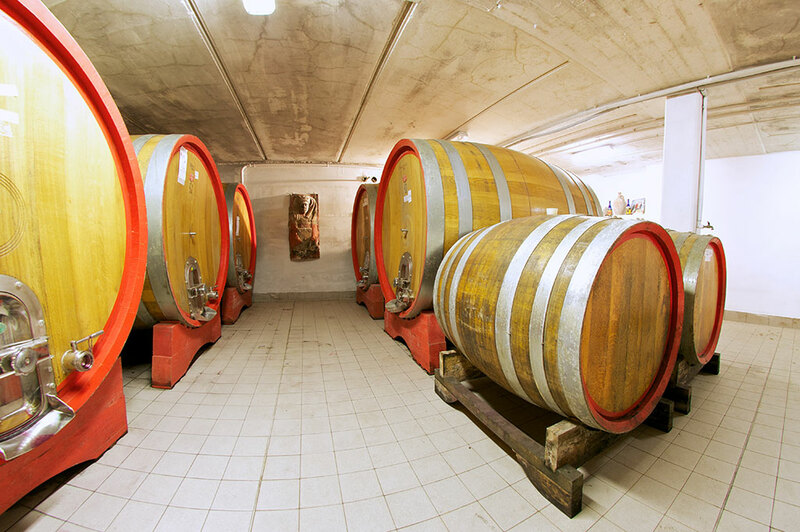 The aging process is mainly used for the red wines of our selection and is obtained from a predefined proportion of wines in barrique and barrels. 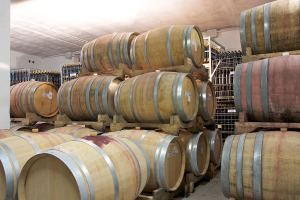 The wines are stored in wood barrels for 2 years therefore, for example, a wine of 2008 is stored in wood barrels until 2010, gets bottled in 2011 and is sold after 6 months. 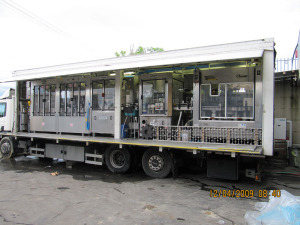 The bottling is effected by a contractor on our property. 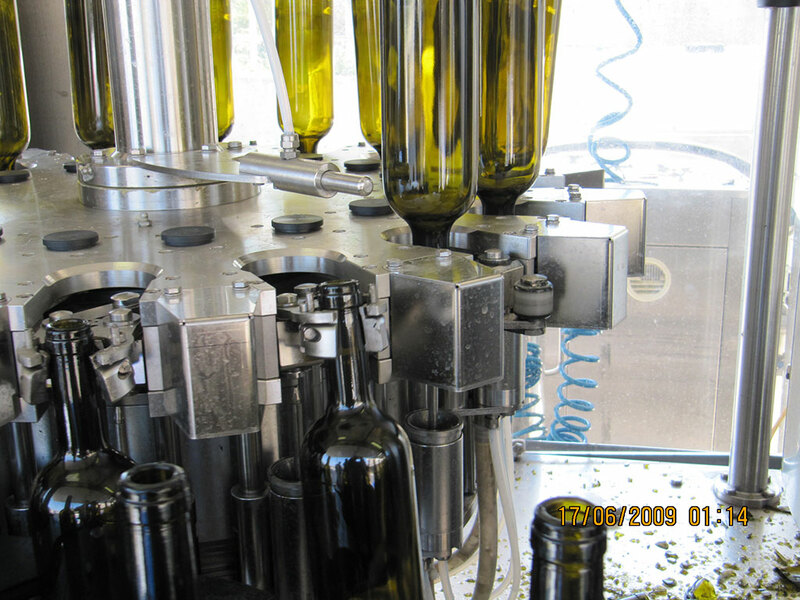 The bottles are washed and dried. 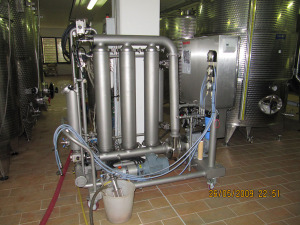 Afterwards before filling in the wine the bottlew are filled with nitrogen. In this way the wine doesn’t have contact with oxygen. 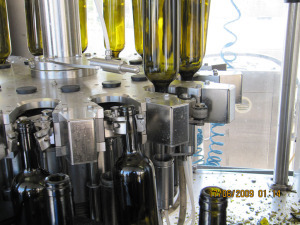 As bottle cap we use natural quality cork. 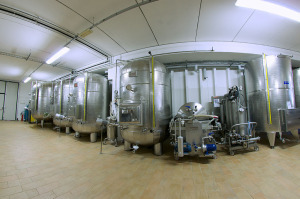 The white wines are produced by using innovative techniques that allows a wine production without using sulphur dioxide. 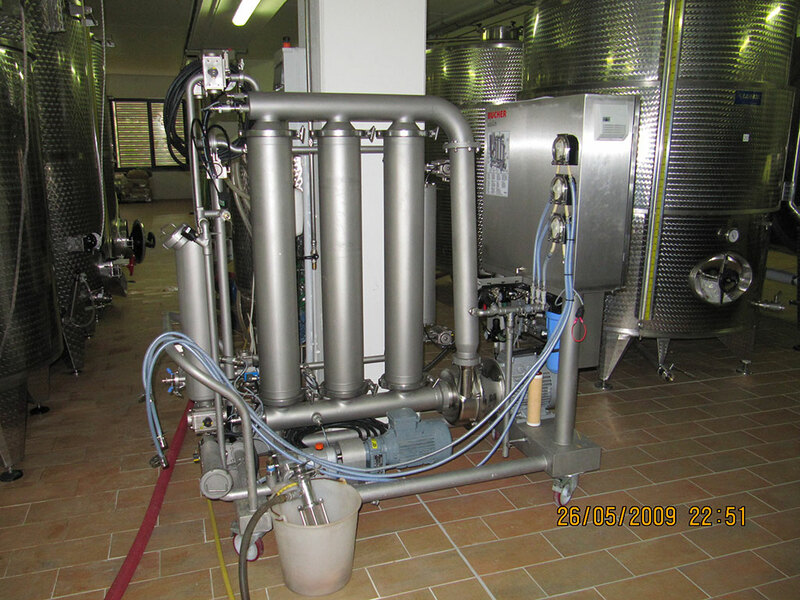 In the vineyard we use the DMR method (double reasoned maturation). 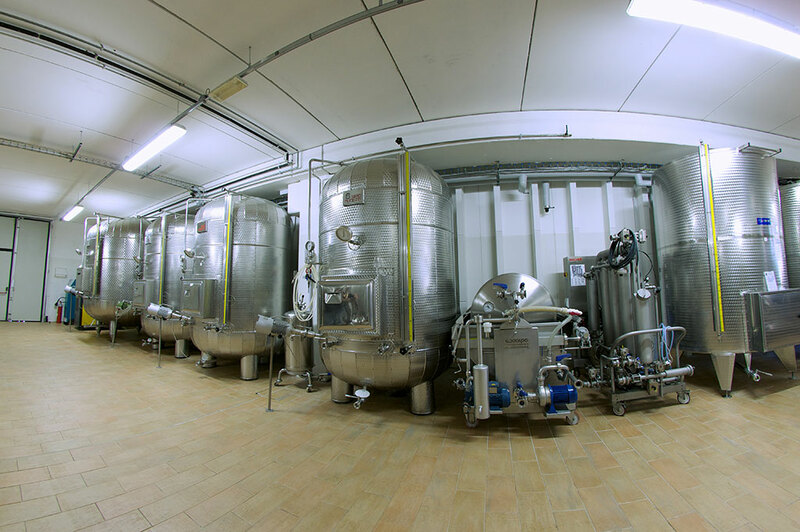 Due to the pellicular maceration of the grapes we extract the maximum of aroma what contributes to the longevity and goodness of the future wine. 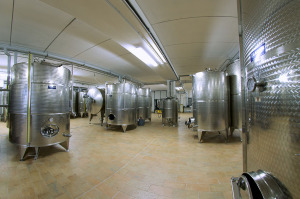 The sparkling wines follow a controlled fermentation process at lowest temperature. 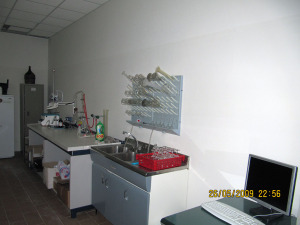 For every process is issued a specific work protocol. 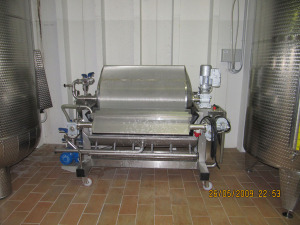 For the production of red wines we use the calibrated maceration in the horizontal rotovat to obtain the maximum of aroma. 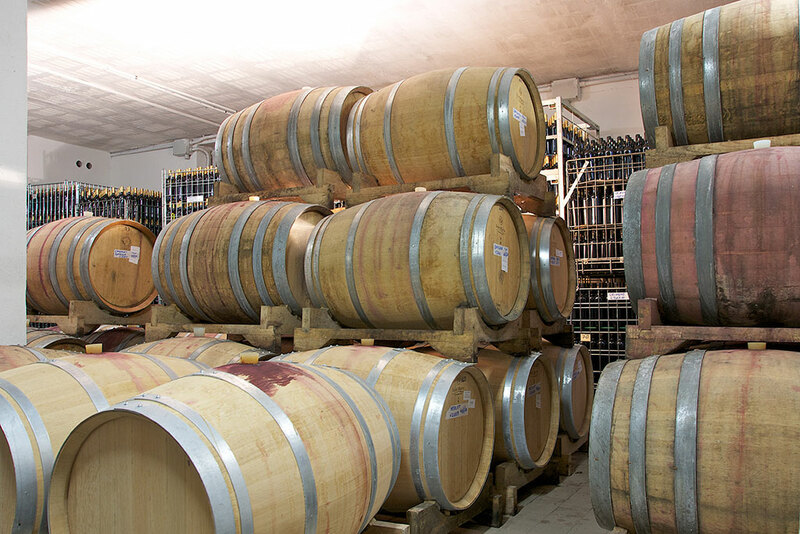 Afterwards the wines are selected depending on its quality for the aging process in barrels of Slavonian oak and barrique of French Allier for about two years.